You can make variations of the texture. 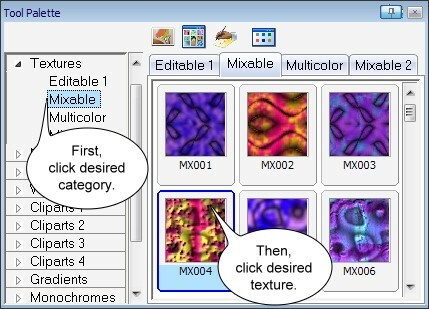 Now, click the Variations button on the ToolPalette. In the Variations dialog box, select a preview and click the Variation button to create a new mutation derived from the preview selected. 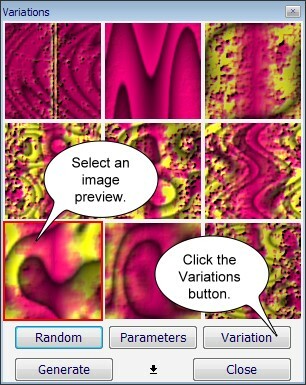 Now, you can select another preview and make a new variation again. 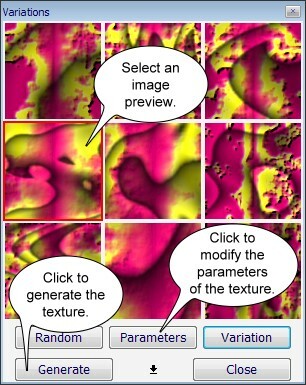 Now generate the texture. 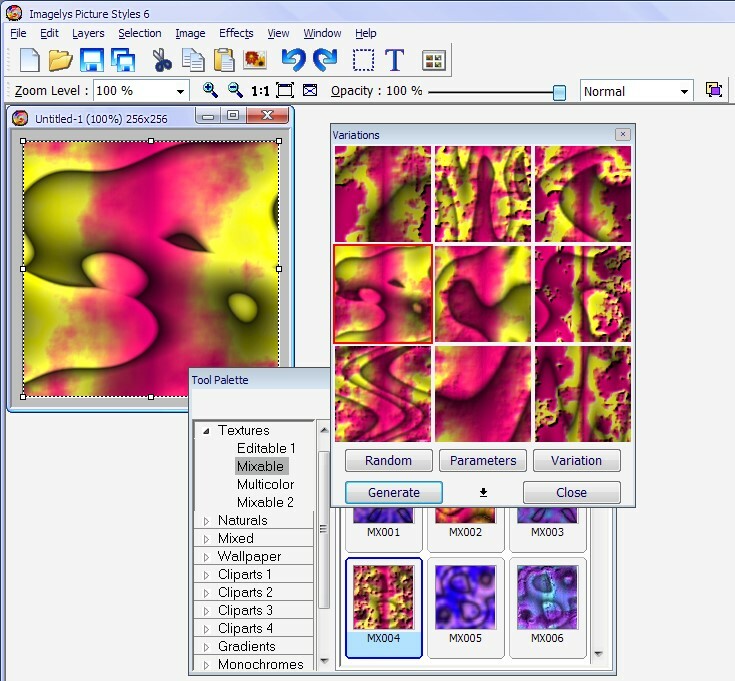 Apply preview selected texture to the image. 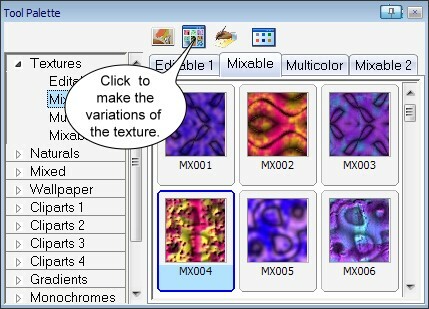 You can select another preview and repeat generate if necessary or click the Parameters button for modify the texture setting.